Today, all the wars in the world are over. Today, all the hungers in the world disappeared. 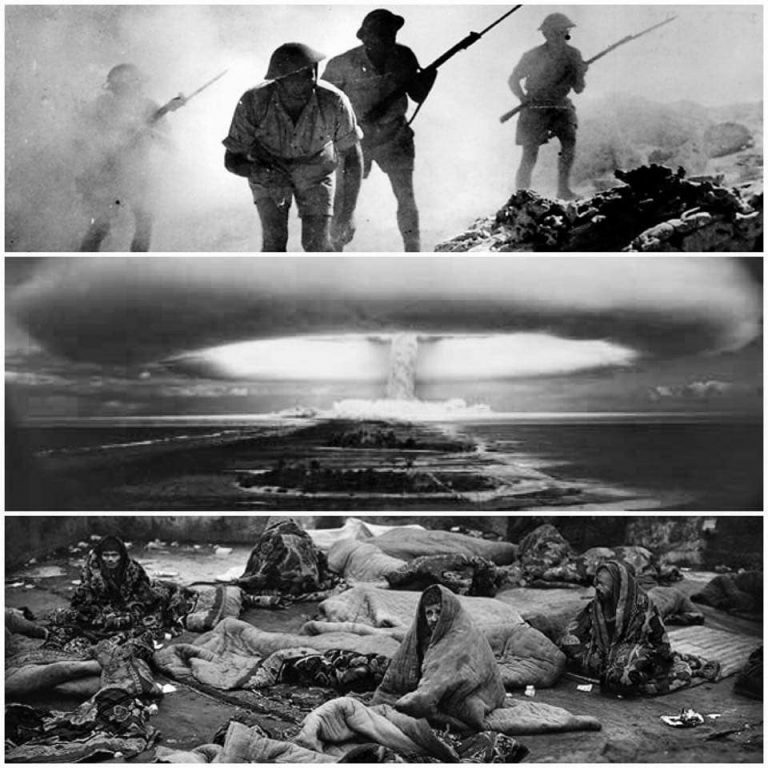 Today, all the atomic bombs in the world have gone. I wish today is not an April Fool.